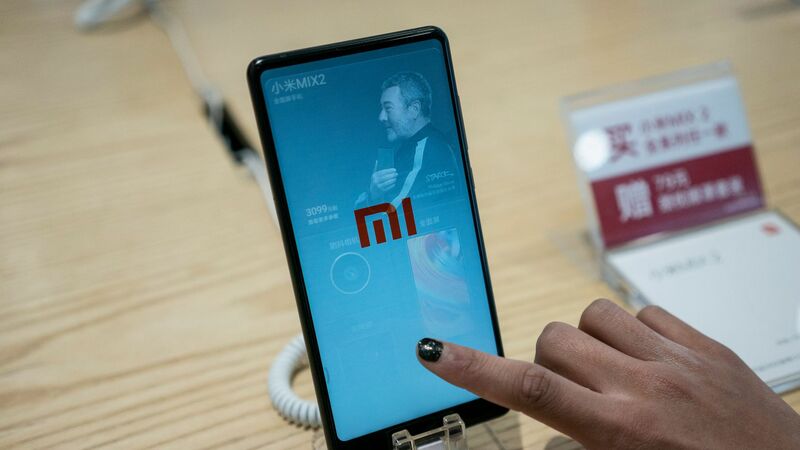 Xiaomi, a Chinese maker of smartphones and other personal electronics, has filed to go public in Hong Kong with expectations that it will seek to raise at least $10 billion. Why it's a big deal: This would be the world's largest IPO since Alibaba went public in September 2014. It's also a massive win for Hong Kong, which recently relaxed rules to permit dual-class share listings. One wildcard remains U.S.-Chinese trade relations, as there have been indications that Xiaomi plans to enter this North American market later this year. Some numbers, via WSJ: "Xiaomi also reported financial details for the first time. The company reported a net loss of 43.89 billion yuan ($6.9 billion) last year. Excluding one-time charges, it said its profit was 5.36 billion yuan.Revenue rose 67% to 114.6 billion yuan ($18 billion) last year."